Girl Meets Yarn | And takes on the world. It is with great sadness that I am writing this post. In two weeks I will be graduating college and turning a new leaf. While this blog, GirlMeetsYarn, was started in 2012 with the encouragement to “build my own brand” around my creative, crafty pursuits, over time it has become less of a priority. It has grown with me over the years and allowed me to explore my writing capabilities. 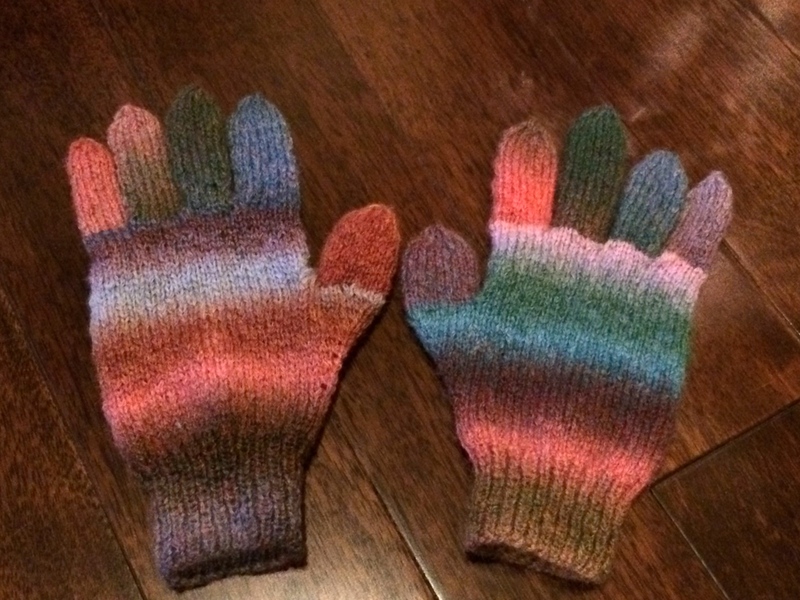 I have not lost my interest in knitting (or crocheting which I just recently dived into) but I don’t have the time or interest to continue upkeeping this blog. So, with that being said this will be the last post on GirlMeetsYarn. 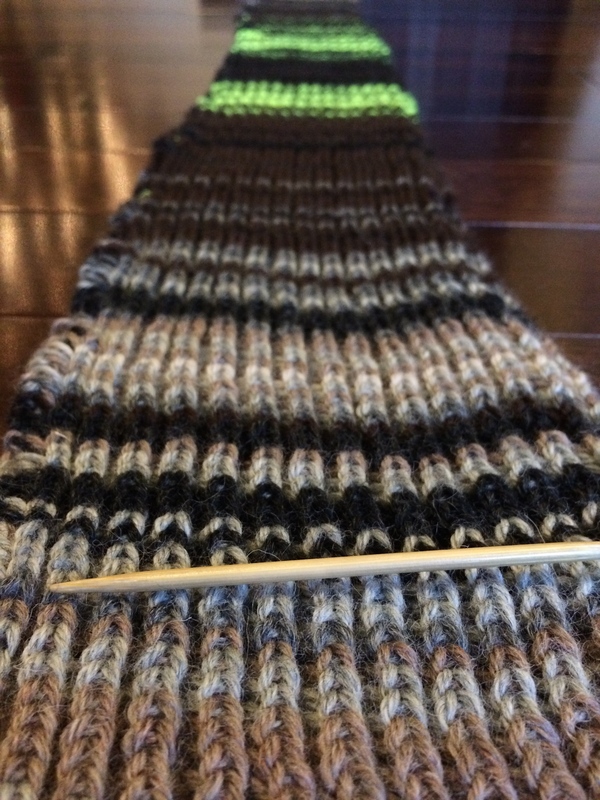 If you would like to continue following my yarn work, I post WIPs and FOs frequently on instagram (@haiitsvi). Thank you to all my readers! I know there’s a handful of you that interact regularly with my increasingly rare posts. 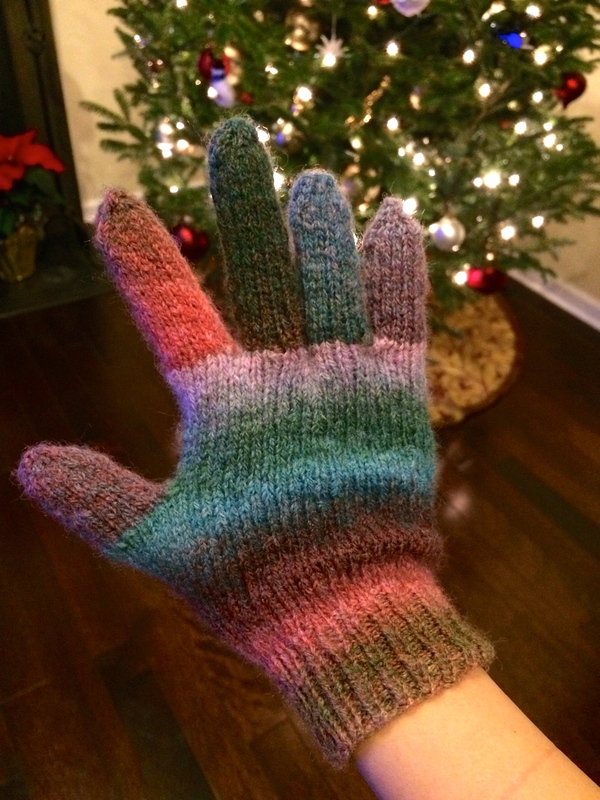 Thanks for reading and craft on! Winter break has been great so far and I’ve been doing some urban exploration. My cousin and brother and I took a day trip up to Philly with the Philadelphia Magic Gardens as the main attraction. I’m also currently in New York before I leave for Thailand! Here’s a little peek Loopy Mango which we stumbled upon on the way to lunch the other day. I’m pretty sure I saw them on Tumblr ages ago so this was exciting to find. I couldn’t buy anything because it was way over my budget but the oversized yarn and chunky knits were super cool. Bonus! 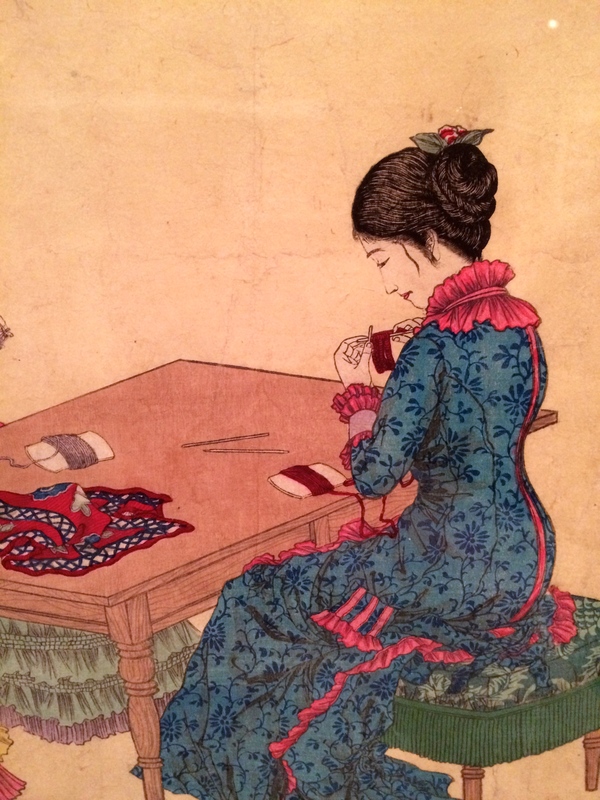 Here’s a Meiji period Japanese woman knitting in the form of woodblock print which was in a Metropolitan Museum of Art exhibit. I’m still in New York for a couple more days (including New Years!) so there may be more adventures to come before an adventure on the other side of the world. As the year ends I want to do one last update on the projects I’ve been working on. 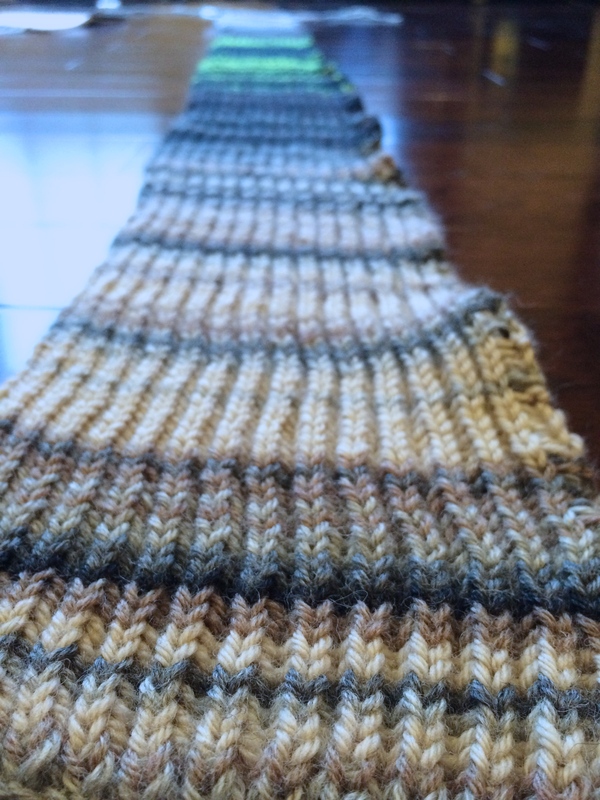 2014 has been one heck of a year and I haven’t had much time to knit or write for this blog, but I have been super busy on other ventures, writing or otherwise. In years past I have attempted to start blog series’ and have failed to keep up all of them. Sky Scarf Saturday had so much potential but I eventually could not keep up on knitting my daily rows and I couldn’t keep up on my photos. However, with one day left in 2014 I will give you a peek at the result this year’s high temperatures have given me. 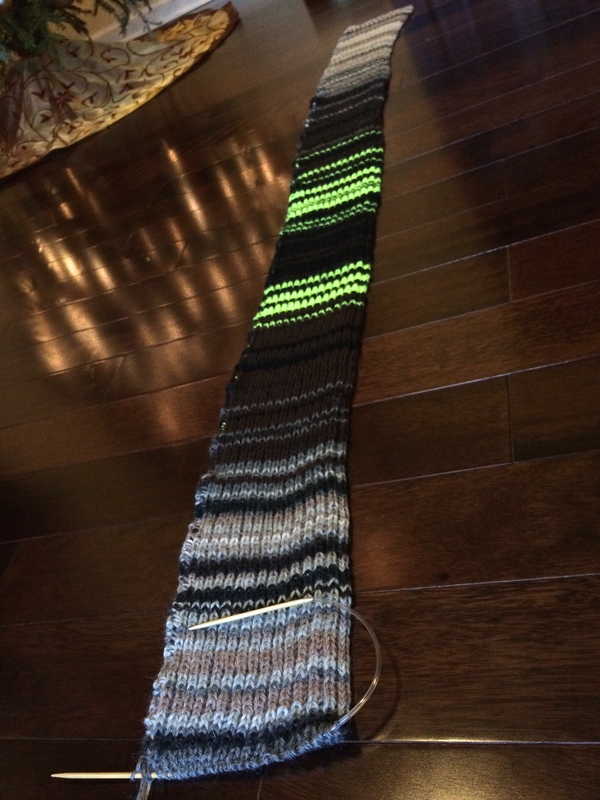 My sky scarf is not completely finished yet, so it’s technically a WIP. There’s still one more day to record. I won’t be able to finish it up until I get back from studying abroad this January but I’m planning on blocking the wool to hopefully lengthen it and stretch it out a bit and then sew it into a cowl because it’s a bit short for a scarf. 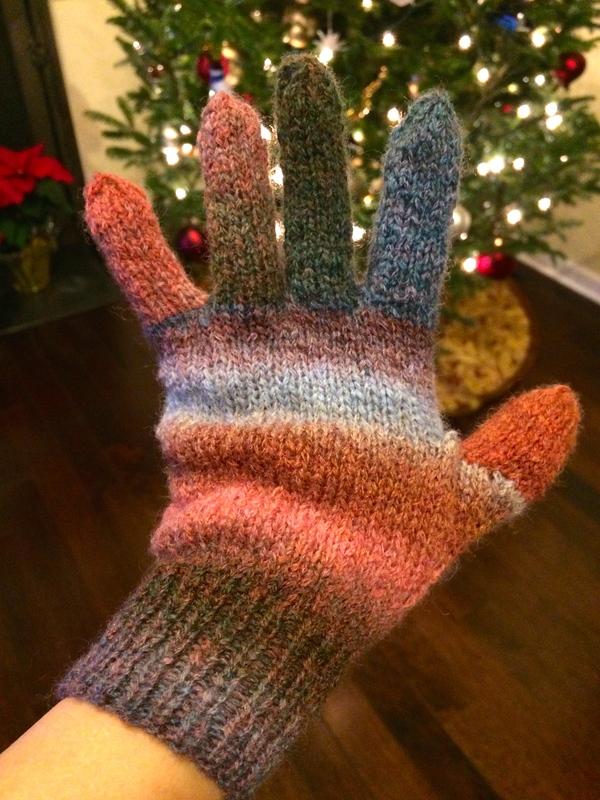 An FO! 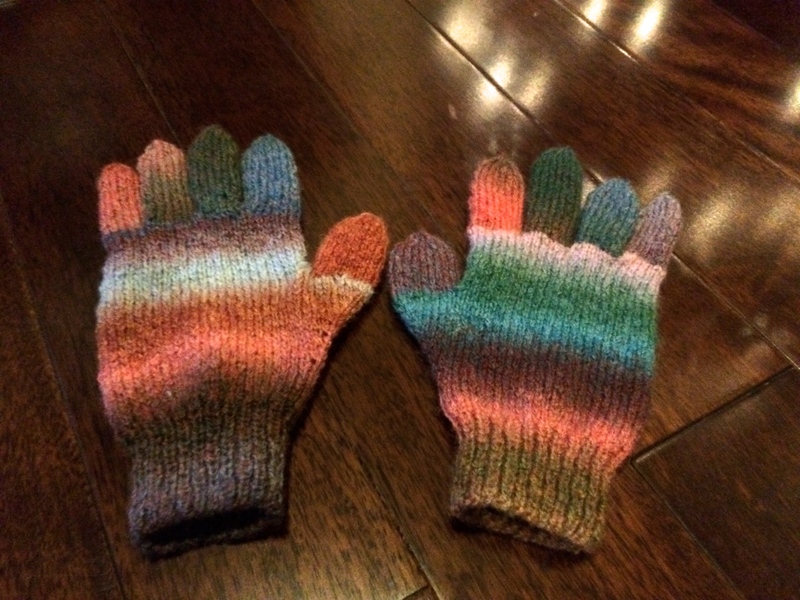 If you recall from earlier this year’s knitting meltdown, I finally finished my first pair of gloves! They looked like this before, with one drastically larger than the other for a still unknown reason. I frogged the large one and remade it so – voila! This one was a crochet quickie! 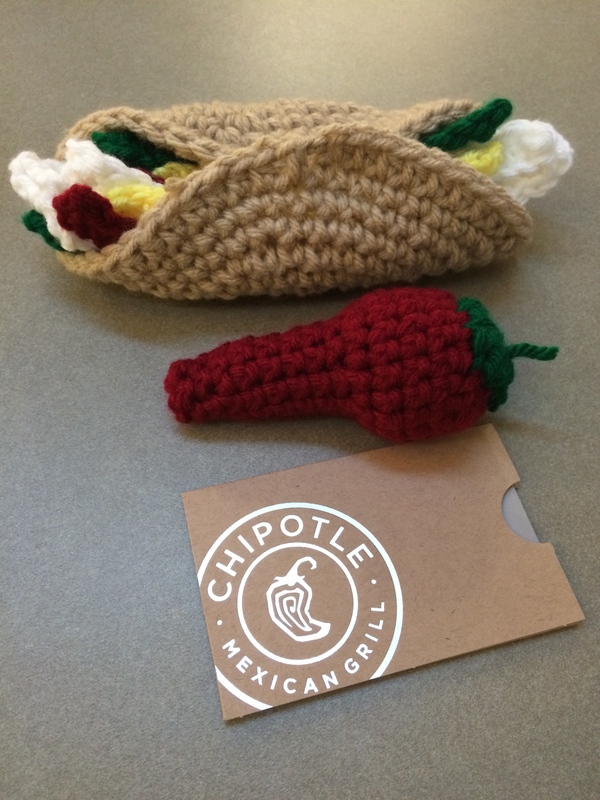 A secret Santa present for a Chipotle loving buddy! (patterns here) I’m starting to love amigurumi and maybe I’ll do more in 2015. In 2015 I’ll be still working on my granny square blanket and then I’ll have to look for some new knitting adventures! 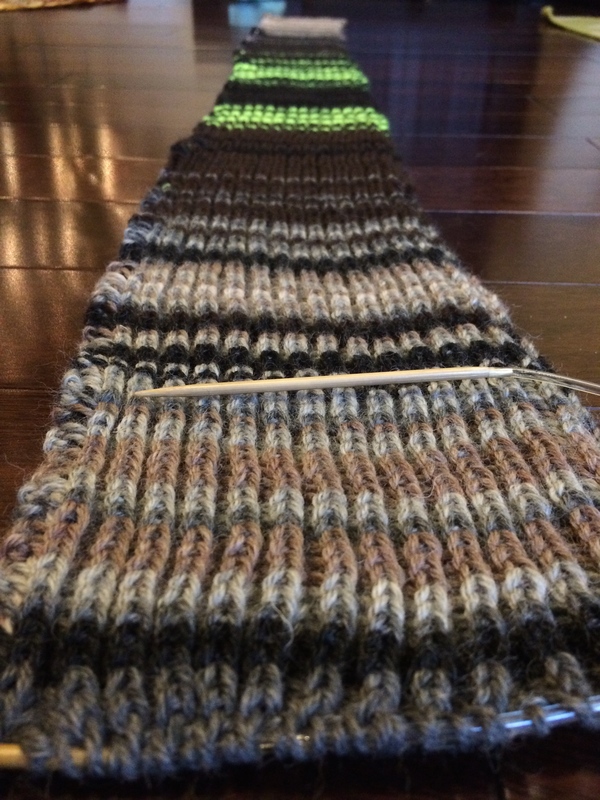 I’ve been and will be doing some traveling and you know what that means – yarn store hunting! Look out for a post on some cool NYC yarn stores in the near future. This also means potentially buying yarn so inspiration is abundant.